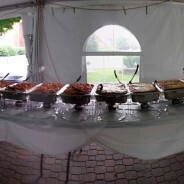 Got questions about catering, or your next function, we can help! 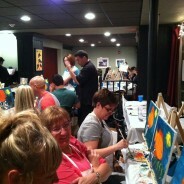 Thank you to all who came out and made our last Paint Night such as success. Stay tuned we will be having more of these in the near future.